To be honest, I have been a fan of this song for quite some time now, but Kwon gracefully introduced a remix that seems to take a different style to it. Stephen’s “Crossfire” was a very well-crafted song that brought out a soft flowing tempo along with a killer guitar section at the end. 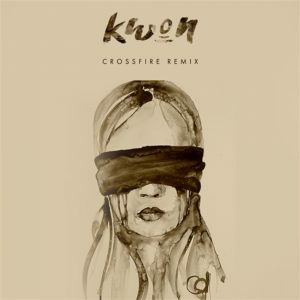 Kwon’s remix of the song brought a smooth gospel chords along with a killer drop. It is something people could honestly chill out to as much as they could with the original. Both, however, bring their own uniqueness to the track that both make them worth a listen. Below you guys can listen to the song yourself and grab the free download as well! Make sure to support all the artist that took their time to create these pieces as well!